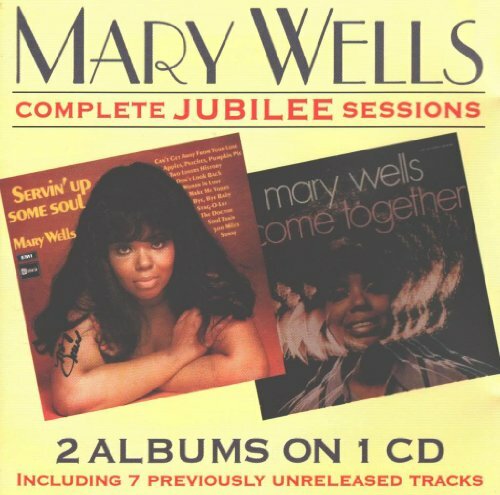 Complete Jubilee Sessions / 2-On-1 CD by Sequel Records UK at WA Tunes. Hurry! Limited time offer. Offer valid only while supplies last.